Part 3 is transport – excluding flights. The best experience. I did get on a tram in Edinburgh. They started running in May – the culmination of a dreadfully mismanaged project. Years late. Many millions over budget. Small businesses destroyed along the route. Mind you, I’m not sure that trams, buses and normal urban transport count. What about the DART in Dublin? A proper train, but suburban. Or the Clockwork Orange in Glasgow. Small but perfectly formed. 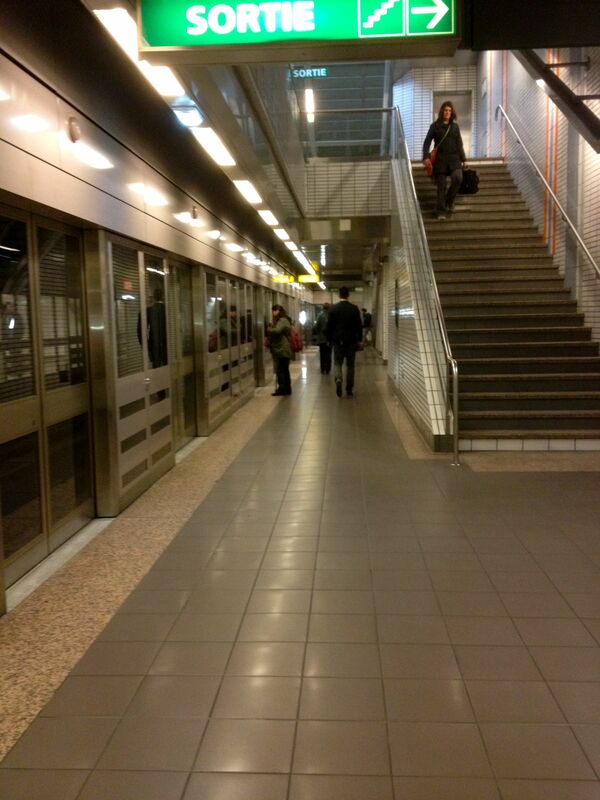 I used the Metro in Toulouse. It was just a twinkle in someone’s eye when I lived there in the 70s. In the real train department I had happy experiences on SNCF (Toulouse to Carcassonne and back) and DB (Ingolstadt to Munich and back). 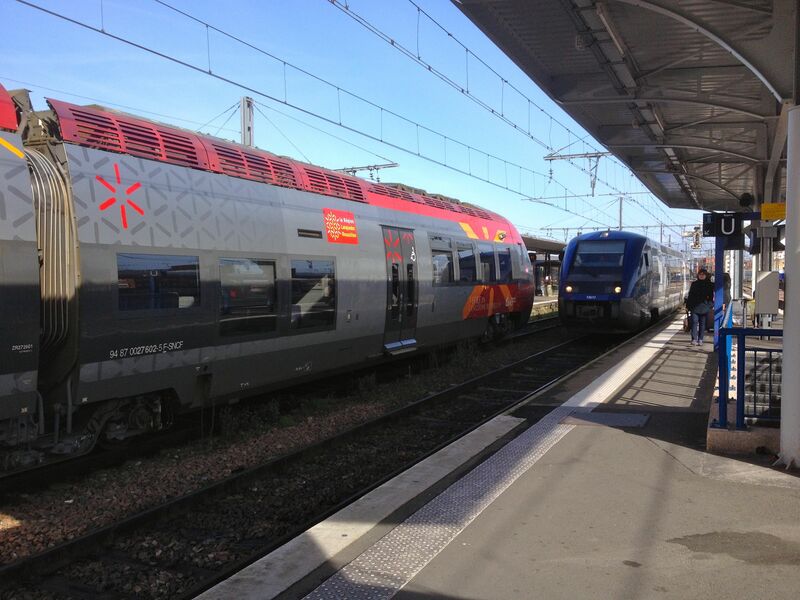 A slower SNCF experience too, on the branch line to Albi. 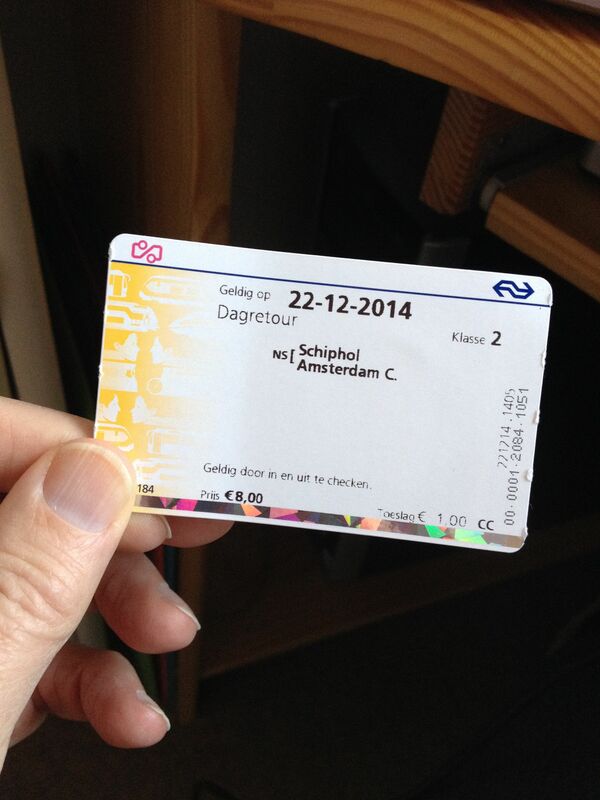 20 minutes (each way) on NS between Schiphol and Amsterdam Central? A happy experience too, but hardly award winning stuff. My English train trip would have been acceptable but for the cost – £80 return for a 90 mile 90 minute journey from Birmingham to Sheffield and back. I had a few long road trips. 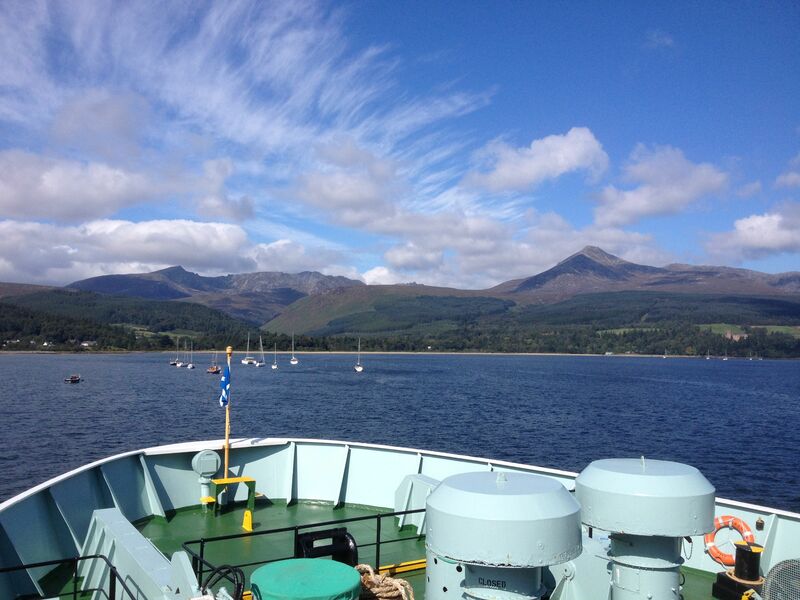 Home to Skye – 5 hours for 200 miles. The weather was terrible so it was hard to enjoy it. Home to Blackburn and back (ice hockey) and to Sheffield and back (ice hockey again) but nothing exceptional in that. Not much to be said about the destinations either (except “move on quickly”). 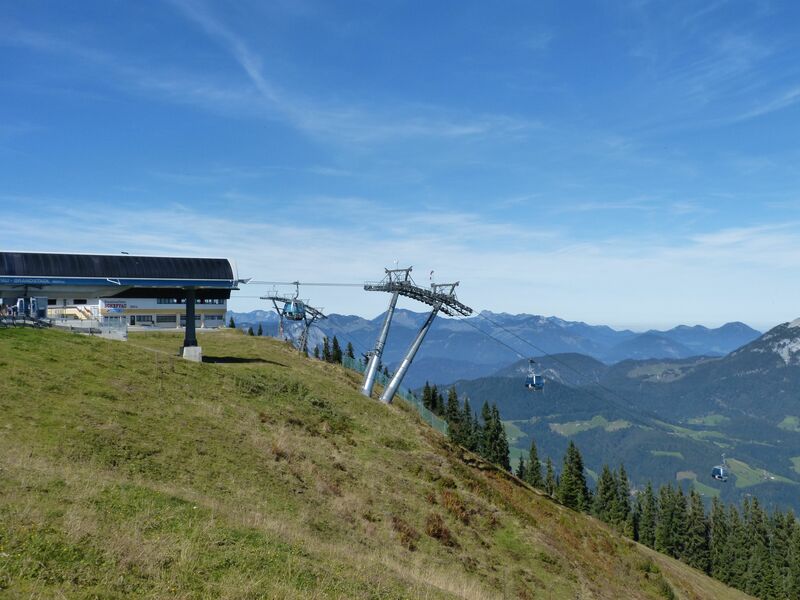 Drives from Ingolstadt to Garmisch-Partenkirchen, Kitzbühel and Schliersee. One of them also involved a cable car. Fun, but nothing exceptional. Bottom line is that in this category I have one stand out winner. 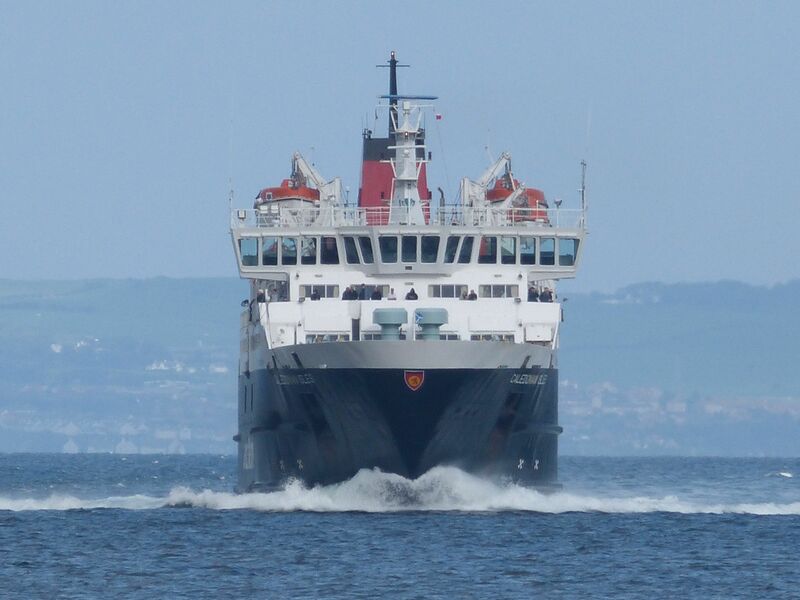 The Calmac ferry crossing from Ardrossan to Arran and back. 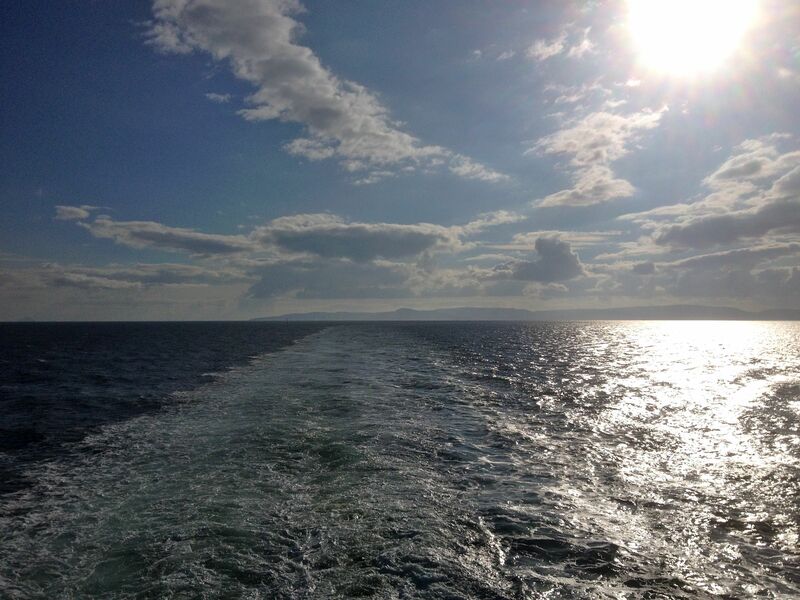 It takes about an hour each way, and in nice weather it is stunning. I’ll let the pictures tell the story. This entry was posted in Garmisch-Partenkirchen, Ingolstadt, island life, Kitzbühel and tagged Alps, Arran, Bavaria, Dublin, Glasgow, ice hockey, Toulouse. Bookmark the permalink.